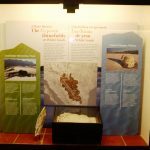 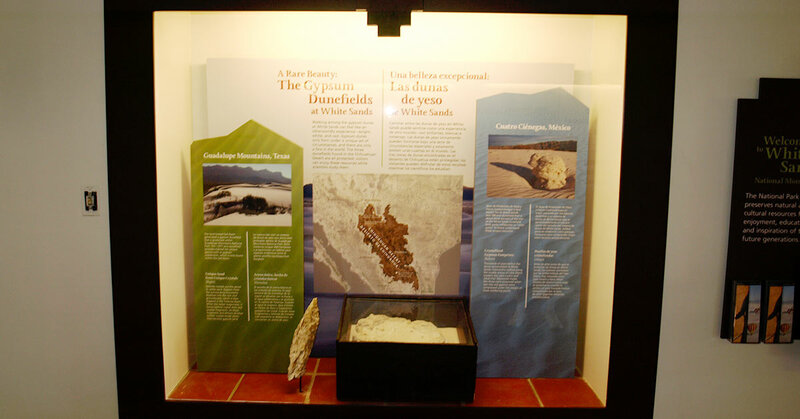 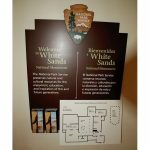 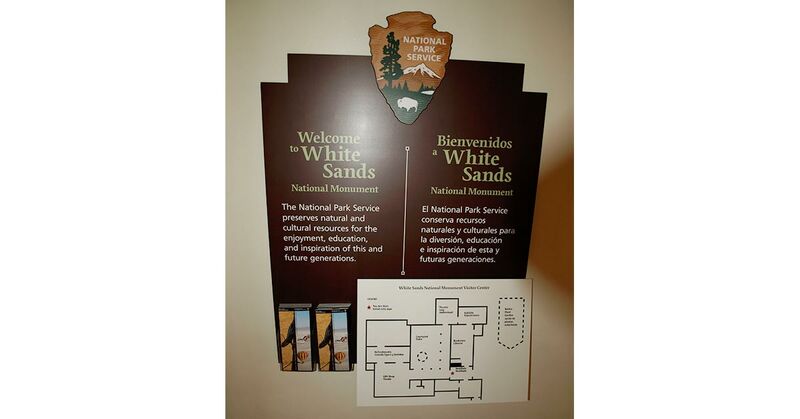 Audio Sample "Tactile Map and Gypsum Dunes"
“Rising from the heart of the Tularosa Basin is one of the world’s great natural wonders – the glistening white sands of New Mexico. 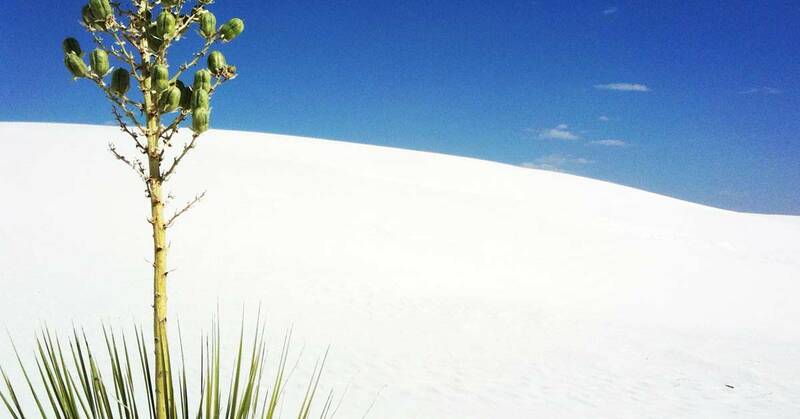 Here, great wave-like dunes of gypsum sand have engulfed 275 square miles of desert and created the world’s largest gypsum dune field. 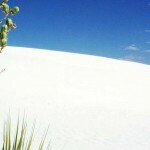 White Sands National Monument preserves a major portion of this unique dune field, along with the plants and animals that have successfully adapted to this constantly changing environment.” Q Media developed and produced an audio described tour to provide visitors with no and low vision access to this remarkable site.